If it involves whipped cream, you know it’s going to be a fun time! I have a game that will entertain people age 2 to 102. Are you ready to create some hysterical memories with your family and friends? 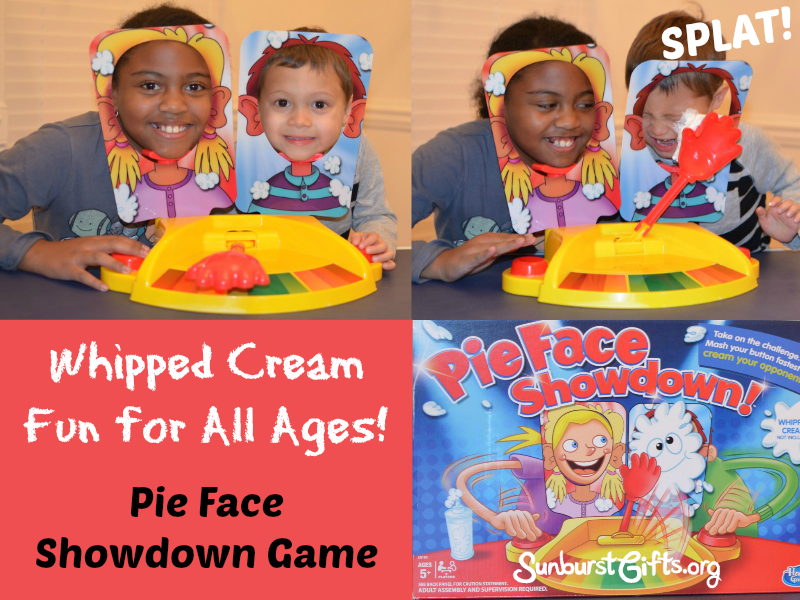 The Pie Face Showdown Game gives everyone the chance to throw whipped cream in someone’s face! Two people compete by pushing the red button on their side as fast as they can to move the throwing arm loaded with whipped cream towards their opponent. When the loaded arm reaches either end, it pops up throwing the whipped cream SPLAT into the loser’s face. My son and I played Pie Face Showdown with my sister’s family, and did we laugh and laugh! The players and everyone watching are giddy and excited to see who gets creamed. As you can see, we also ended up with hilarious photos of whipped cream splattered faces. FYI – Pie Face Showdown Game does not come with whipped cream. It’s something you’ll have to purchase, but it’s way more fun than the sponge you can wet that is included. Another version of the game is Pie Face Game. We played it at a retirement party at work, and it was a big hit! In Pie Face Game, each player takes turns turning the handles. You get a point for every turn of the handle you risk because at any time the throwing arm can SPLAT you in the face with whipped cream. The first person to 25 points wins! 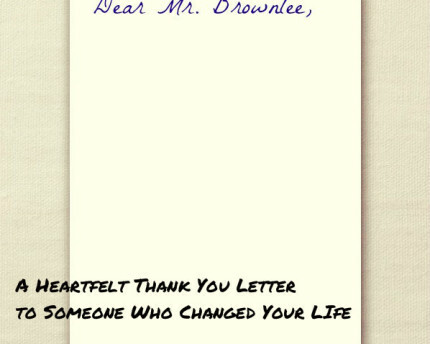 Interactive games make thoughtful gifts because it gets people together playing, having fun, and making memories. Don’t just think of games as gifts for kids. 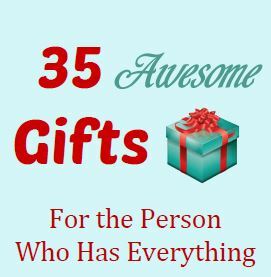 Bring a game to your next family or friends gathering (it could even be a host or hostess gift) to create unforgettable memories!